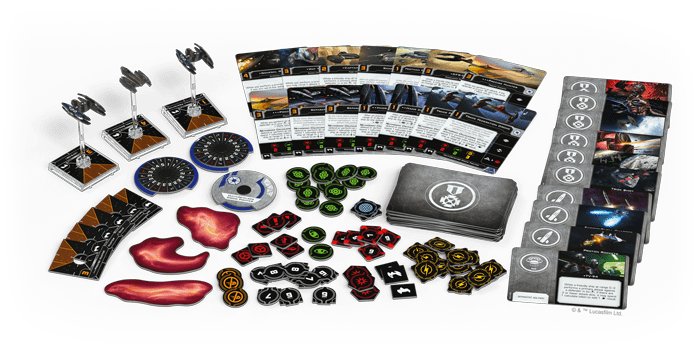 FFG have just dropped a teaser article for one of their new factions to the game and their starter box. Join me as I delve into it and highlight my top highlights from the news. FFG’s sculpts just seem to get better and better as the game goes on and these are no different. Aesthetically, I prefer the look of the new ships that they have been releasing compared to the version 1.0 ships. Subtle improvements to the old sculpts and well made new ships that look great on the table will help to keep the game feeling fresh. 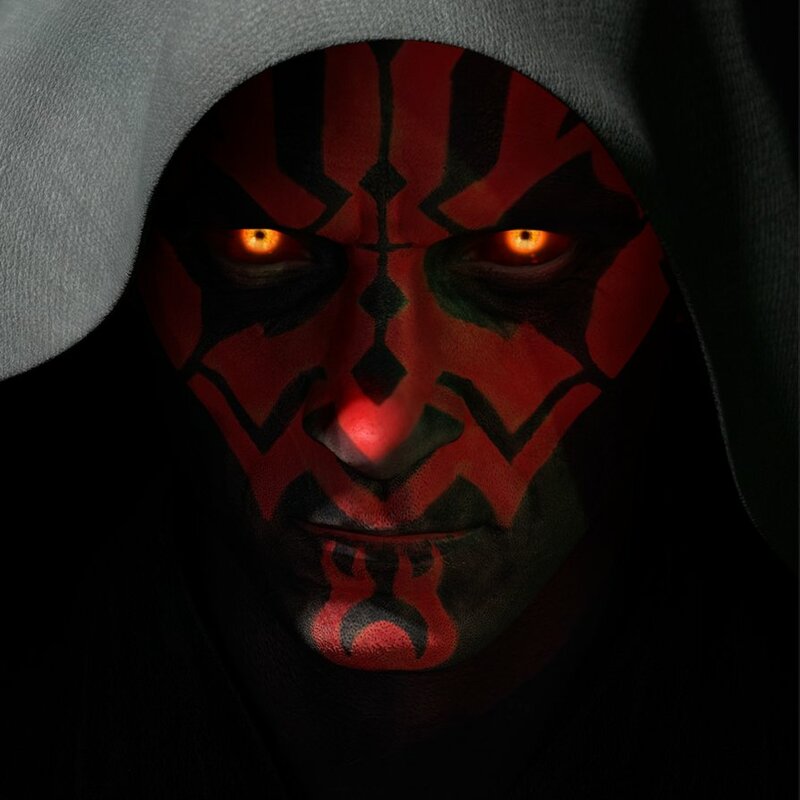 The prequel trilogy is not really looked upon too fondly in most Star Wars circles. However, the ships from this era have been something that everyone has wanted for sometime within X-Wing. Albeit, mainly the Jedi Fighters. Although, with every ying there must be a yang and the new toys from the Seperatist Faction are looking to be a great addition to the game. 2. Love Swarms? We’ve got ’em! Currently, “4 ship plus” lists are having a great time in the game. If you are a lover of swarms then this faction will most likely be the one for you. The Vulture Droids abilities encourage it, with great action economy throughout based on running squadrons of them. Firstly, they all have Networked Calculations built in. This allows them to share each-others Calculate tokens. Depending on your level of droid you can choose between offence or defence abilities to suit the style of play you are hoping to achieve. 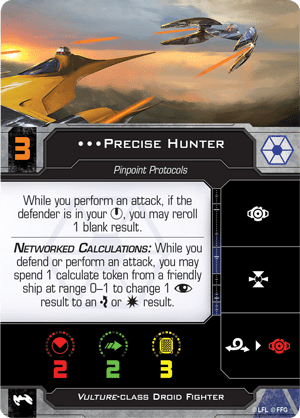 While building your list with the Vulture Droids you should also keep the new game mechanic in mind. Until now there has not been any limits on the number of ships you can have in a list apart from unique named pilots. With this wave comes a new rule where the number of dots indicates the max number of ships allowed in your list. Looking at the stat line and abilities of the Vulture Droids I think taking the max possible will be what most people do. Swarms are not going anywhere anytime soon, but this should help for balancing. The Vulture Droids are not the only ship in the Servants of Strife pack. The Bellbulab-22 is an entirely different kettle of fish! Every swarm needs a leader and this is their vessel. 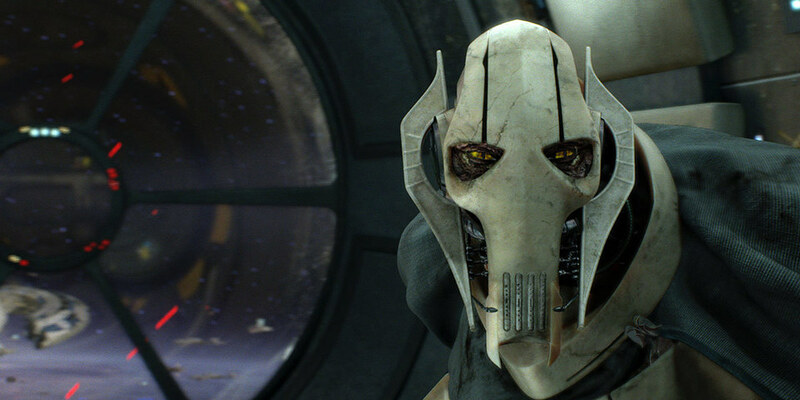 First up, General Grievous himself. Where the droids encourage squad flying the General is much more of a classic ace. His pilot ability rewards good flying and positioning by giving you two re-rolls for being out of your opponents firing arc. In X-Wing second edition, this makes him an absolute baller! This will make Outmaneoveur an auto-staple upgrade onto Grievous to really take full advantage of that ability along with fancy flying. However, Inititave 4 does put him at a rather tricky position. Moving before a lot of the heavy hitters in the game could leave him to be overlooked amongst the more competitive players out there. Initiave 5 seems to be the sweet spot at the moment, from what I’ve seen. Luckily, he has an army of droids at his disposal to use as a rather handy distraction. 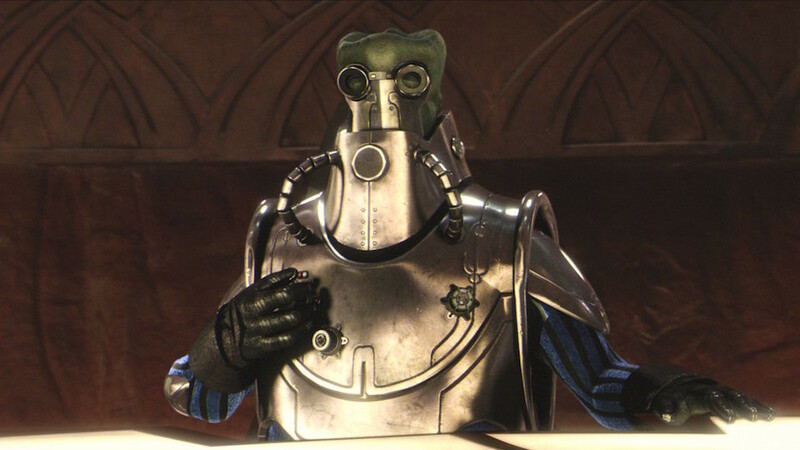 The second new leader is Wat Tambor. Where Grievous’ distractions are more subtle, Tambors are notably more obvious. His trick seeming to focus on surrounding himself with droids so he can take advantage of his own abilities. His ability lets him reroll 1 attack dice for every friendly ship within range 1 of the defender that is calculating. With this in mind I can see him being a good choice for the pack-hunting swarm player. Chucking in the disposable Vulture Droids first to clog up the field and to use Tambor as a Sniper at the back to then swoop in for the kill later on. 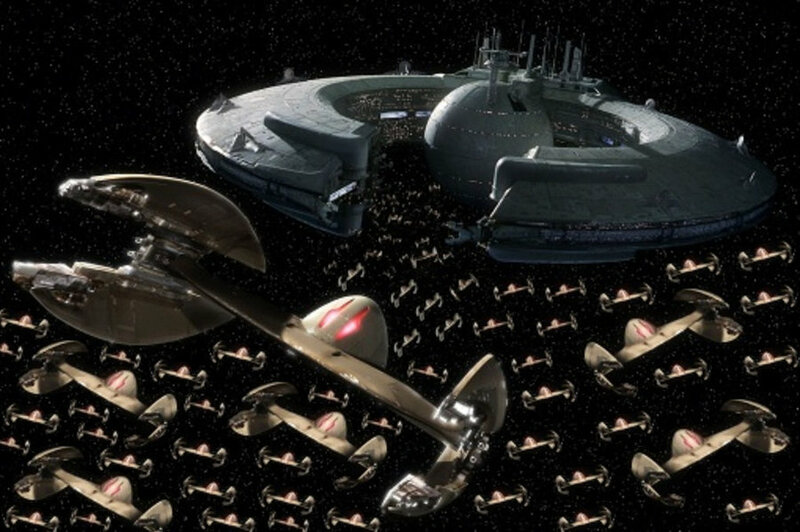 The downside to these new Separatist ships? They are very squishy! Two shields and three hull make them very vunerable to critical hits. Although, this is where their unique upgrade Impervium Plating will shine. Giving you the option to shrug off two face up ship damage cards. That means 25 of the 33 damage cards in the deck could be potentially shrugged off entirely. 5 of those cards include Direct Hits. This upgrade will help to keep your style as aggressive as you’d like. 4. What on earth is that?! A lot of speculation and chit-chat amongst the community would suggest that these could be Ion Clouds. These could work in the same way as a debris field but you get 1 or 2 Ion tokens for your trouble for flying through instead of stress. I like the idea of this, it provides more chance for in-game madness and tomfoolery. Attempt to escape through the Ion Cloud at risk of shutting down your engines. Alternatively, a tug boat could end up chucking you in there in a surprising yet malicious manoeuvre. Love it! I love fluff in my skirmish games. The Servants of Strife box is very fluffy, and molds the Separatist faction to fit perfectly into a certain type of play style. This is also whilst keeping somewhat consistent with the films. This is also the first faction to behave like this as well. All the previous factions in the game have a slight hint of a theme but sharing similar style of ships that do similar jobs. This means that any type of play style is available to you whether you fly Scum, Imperials or Resistance. I like the idea of the Sepratists being a relentless never ending swarm of disposable ships with a handful of bad dudes in charge that will join the fray when the time calls for it. Again, it fits the source material and could definitely be a play-style that appeals to players. Keeping faction identity is something that seemed to fade away a bit towards the end of first edition. 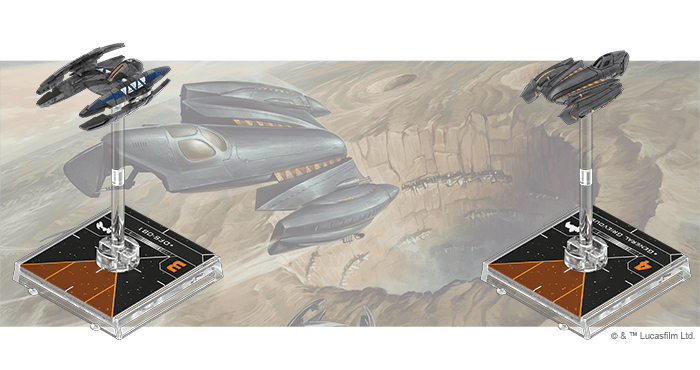 I hope this is something that they explore further as the releases of X-Wing Second Edition keeps on rolling. With a spring release date scheduled there are still a couple of months to go before we will be able to get out hands on them. Even a points update won’t come until then, so there’s no list-building just yet. However, I am fairly certain that I will be joining the Sepratists cause as soon as they are available! 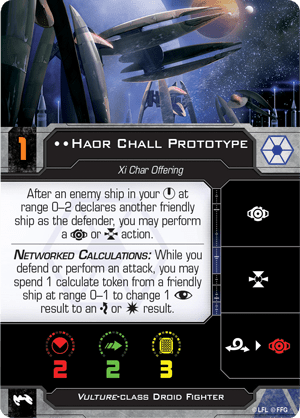 Let’s not forget these guys are not the only Sepratists joining the party within the Wave III releases. What are your thoughts on the faction? Are you excited? Let us know in the comments and keep an eye out for more X-Wing musings. You can always follow us on Facebook, too.